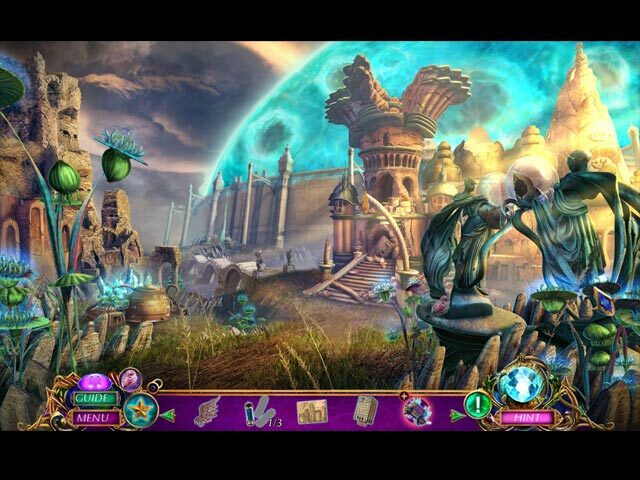 Amaranthine Voyage: The Orb of Purity Collector's Edition game download. 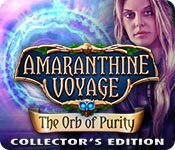 Free download Amaranthine Voyage: The Orb of Purity Collector's Edition for Mac. 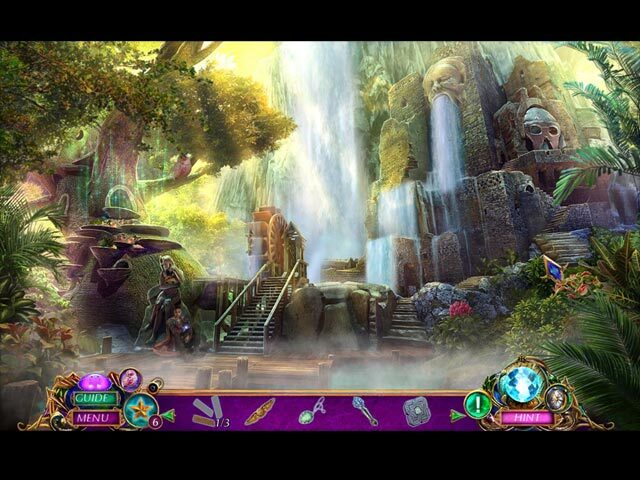 From Eipix Entertainment, the studio that created Danse Macabre and Phantasmat, invites you to explore a new world in the next Amaranthine Voyage! 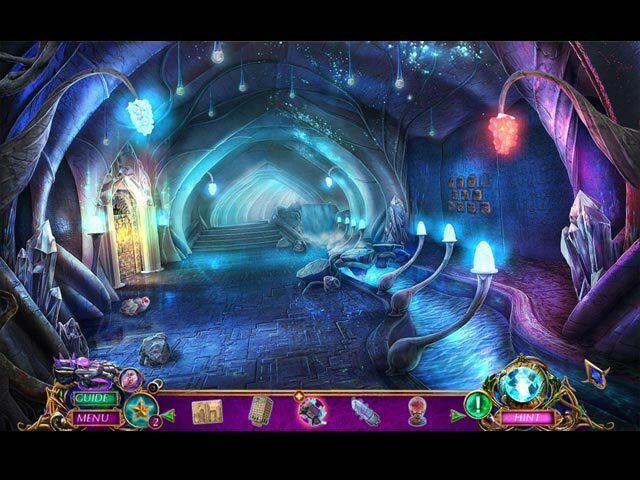 Professor Samantha Bennett has made a huge breakthrough in her harmonium research, but is shocked when a man from another world falls through her new portal. The man calls himself Kraixx and appears to be ill, pleading with Prof. Bennett to save his world. Since you're the leading expert on harmonium, Prof. Bennett calls you in, hoping you can save this strange man's life and uncover the mysteries of the dark harmonium threatening to swallow Kraixx's world. Search this new world for clues, but beware the Watchers, a cold-hearted group whose goal is to arrest anyone with magical abilities, including Kraixx. You'll have to decide who to trust in this new world where anything is possible.